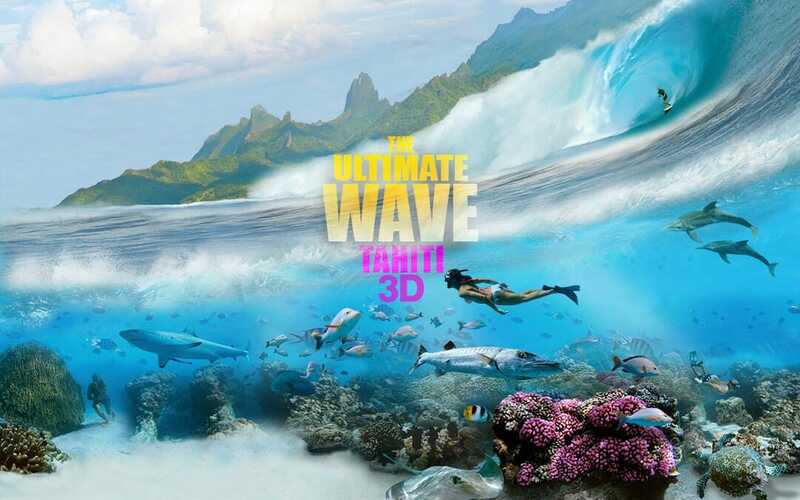 The Ultimate Wave Tahiti 3D was released in 2010. The film is still exhibited by select IMAX theaters and other giant screen theaters. Check your local theater for availability, dates and times.